Created on March 3, 1849, the Department of the Interior was… – Sig Nordal, Jr. Created on March 3, 1849, the Department of the Interior was sometimes called the “Department of Everything Else.” Today, Interior’s mission is a diverse mix of duties ranging from managing the nation’s natural resources and cultural heritage to pursuing cutting-edge science to benefit the pubic and honoring trust responsibilities to American Indians, Alaska Natives and affiliated island communities. 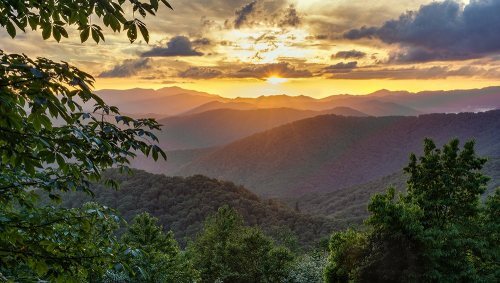 Of course, we’re known best for public lands like Great Smoky Mountain National Park in North Carolina and Tennessee, one of the most visited national parks in the system. Photo by Chris Mobley (www.sharetheexperience.org).